The Red Group were awarded the complete Mechanical & Electrical design and installation contract for a 400 capacity student accommodation complex in 2014. 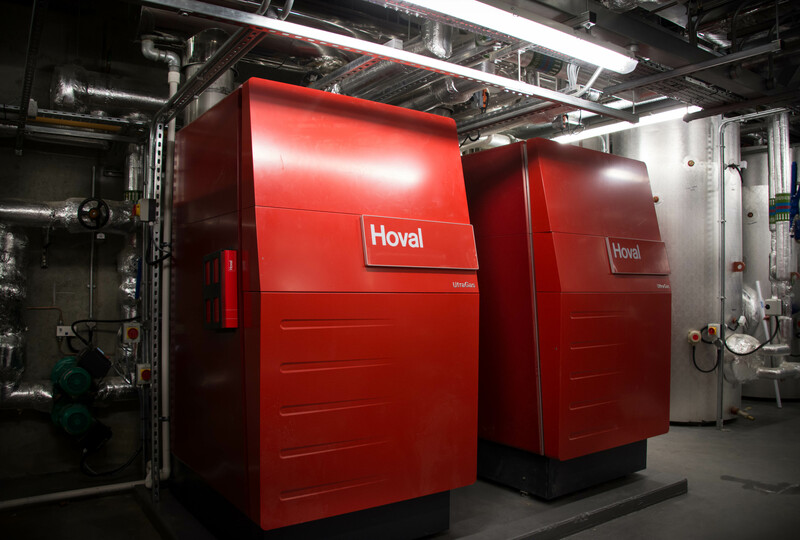 The project involved Red leading the design and installation of the associated packages for the entire M&E element of the contract within the time constraints of the project. Red completed the project within budget, and on time, for the commencement of 2015 academic year. 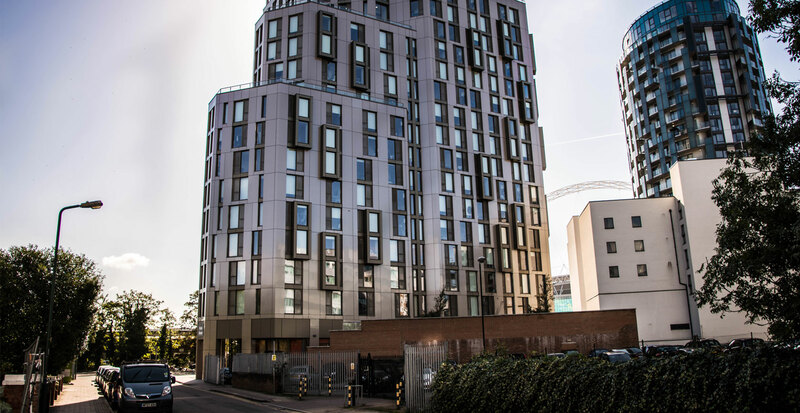 Red’s success on this project has led to the M&E division securing another Student Accommodation contract adjacent to the Brent Civic Centre for 800 students with a basement 25m swimming pool and ground floor retail complex.